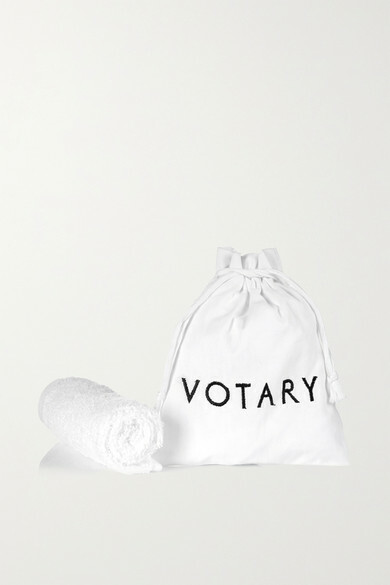 Votary's 'Darlings' gift set contains the label's most coveted products. They're thoughtfully formulated to draw out impurities, hydrate your skin and prevent the signs of aging, even when you're sleeping. The drawstring pouch makes them easy to stow in your suitcase.